Dancesport Competitions 2006 to 2012. Join us for an intimate and fun competition! Enjoy fabulous amateur and pro/am dancing and cheer for your friends and classmates during the day. Join us for one of Atlanta's best competitions. Enjoy fabulous amateur dancing and cheer for your friends and classmates during the day. 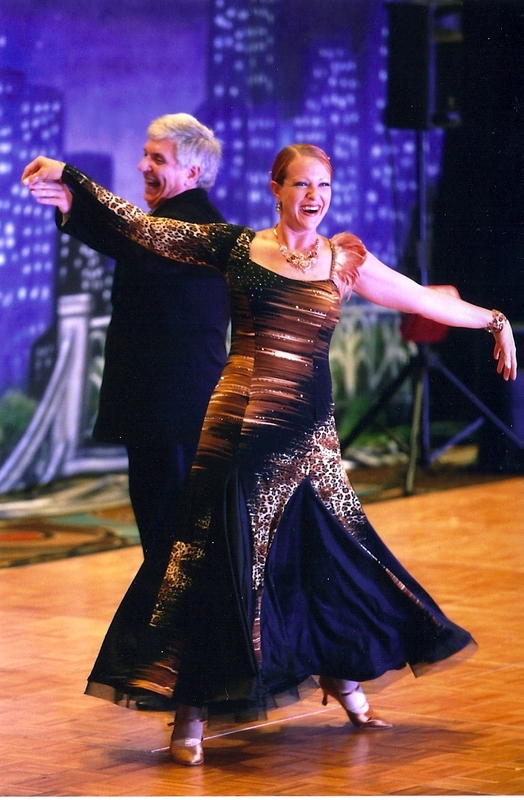 In the evening, be inspired by some of the top amateur and professional dancers.